After thirty years with CNN/USA and CNN International, veteran weekend anchor Jonathan Mann is retiring. 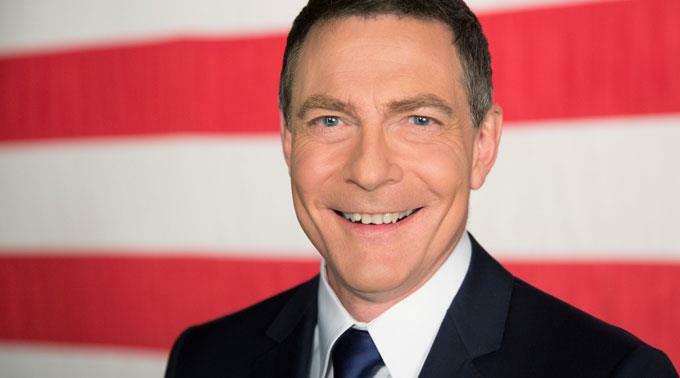 He served as the network’s first Paris-based correspondent, and since then, has fronted weekend newscasts for both CNN and CNN International. Mann most recently hosted the weekend evening editions of CNN Newsroom based out of Atlanta and served as the host of Political Mann, which focused on the US election for the international audience.